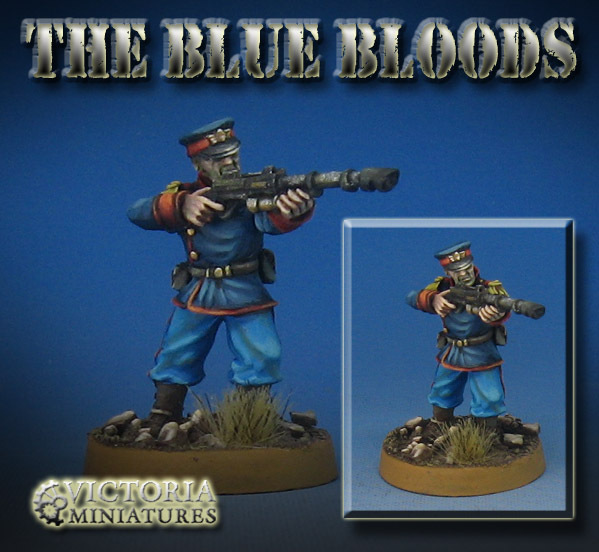 As we head towards Adepticon, I have been working on all of the various Guard squads created by Victoria Miniatures. 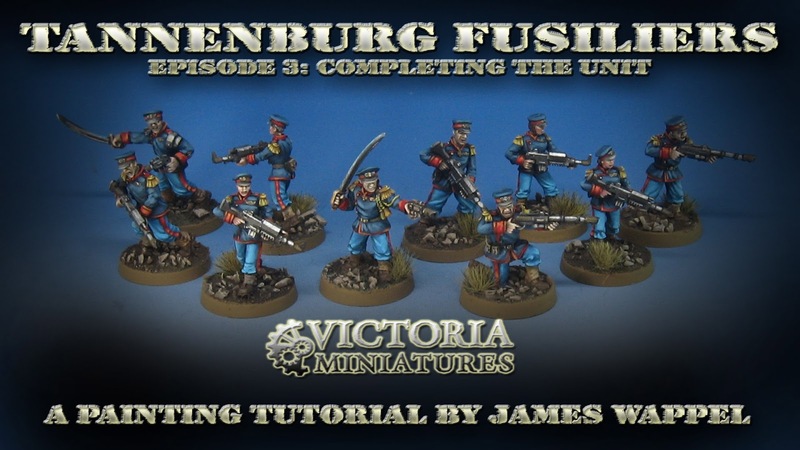 In this case, we have the Tanneburg Fusiliers. Since I am already filming a number of Army Painting series for the Patreon Page, I have turned on the camera to capture the methods I use for tackling whole units such as these. The Army Painter series is usually 5 episodes long, starting with the basing process and color test figures. However, with the basing being a simpler rock and gravel, I went straight to the painting of the unit. A typical series covers about 10-12 hours of total instructional video. In addition to the Army Painter series, a $15 pledge also gets you the other tutorials created during the month, such as the Dark Sword and Black Heart Models videos. This means you get around 16-20 hours of brand new videos every month. Here's a link to the first video, which will show how I set up the process and get things started! !